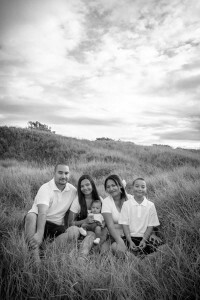 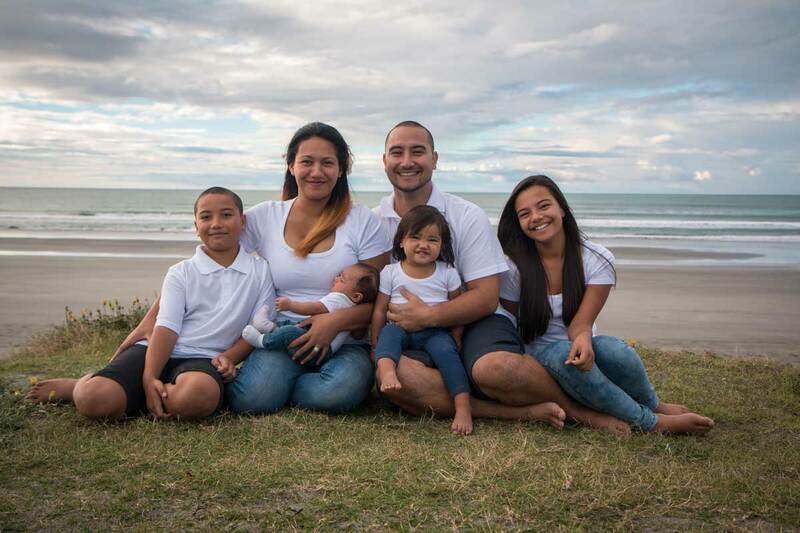 Family Portrait Investment - Moments In Time Photography, N.Z. 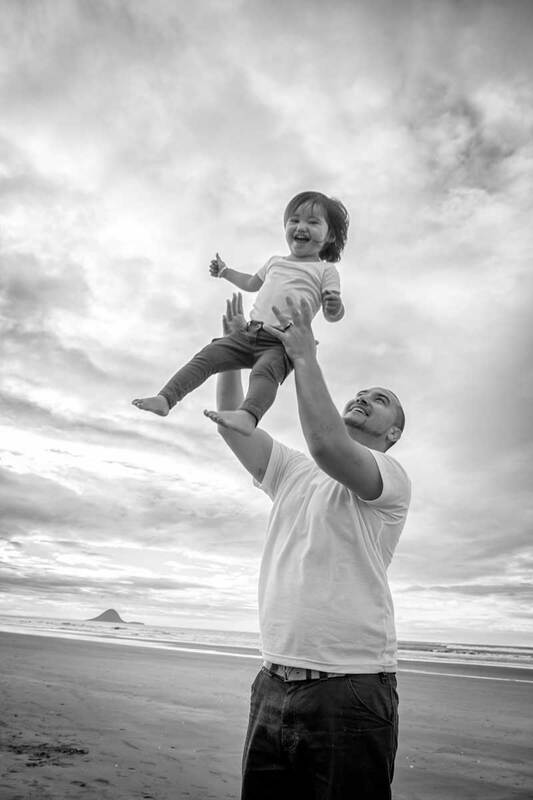 Our family portrait sessions posed sessons take place at our studio in Waiotahe or you have the option of a location shoot (at Bryan’s beach or another local spot) or a life-style portrait shoot at your home. 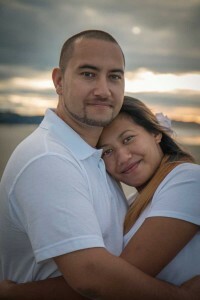 Up to 30 min session (studio only). 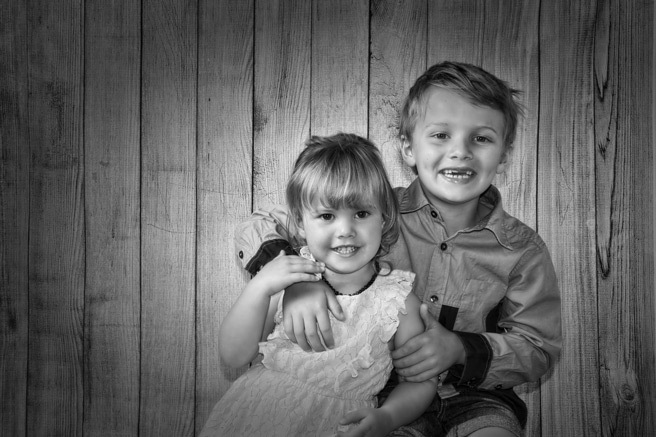 3 Digital Images and hand editing of images included (other digital files available for purchase at $25 per file). Up to 3 family members.